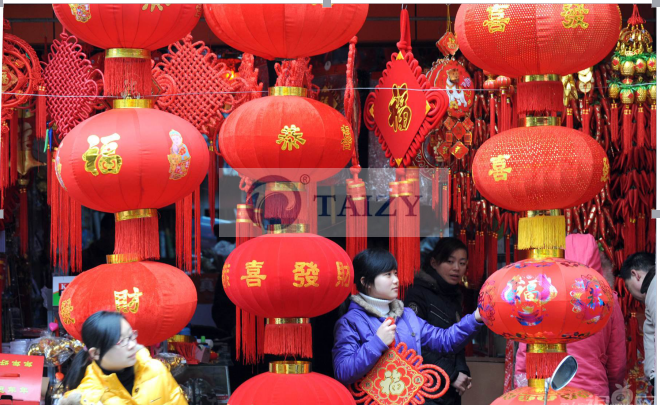 Traditionally, the spring festival lasts for nearly a month from the 23rd day of the 12th lunar month to the Lantern Festival on the 15th day of the first lunar month. Almost all Chinese spend time with their family to regain the significance of the traditions. During the festival,we buy new clothes and much food,put on couplets(the 28th of the 12th lunar month) and honor the ancestors(the 29th day of the 12th lunar month). Most important,the whole family gather to eat dinner(especially dumpling) and enjoy TV show at New Year’s Eve(the 30th day of the 12th lunar month). In addition, we get up early on the first day of lunar new year, and mutual visits among neighbors and relatives and friends,which is called new year greeting.In the recent years,with rapid development and high technology,a growing number of people begin to celebrate this festival at home and abroad. 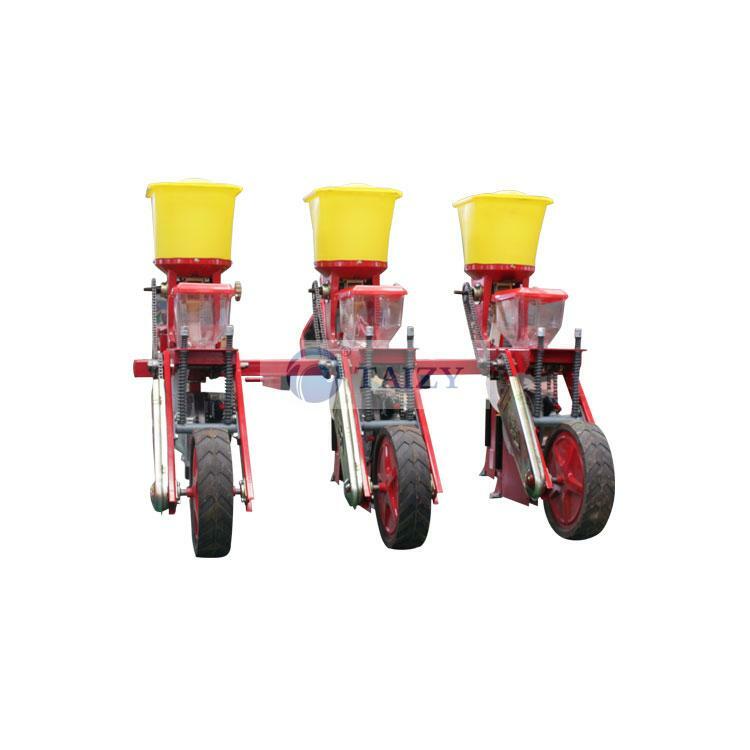 We have 2 row,3 row,4 row,5 row,6 row,8 row corn planter machine with fertilizer, and you choose it according to your requirement. 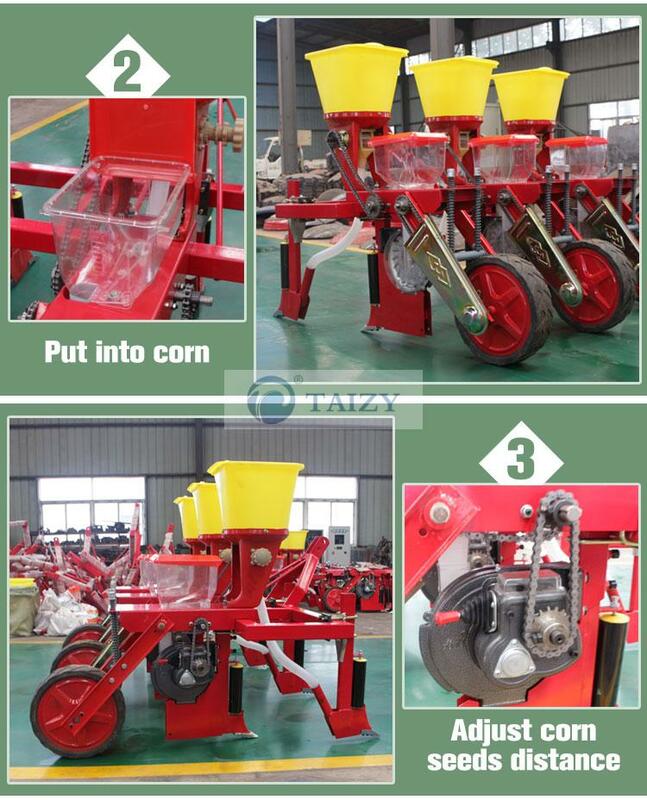 This corn planter machine bears high capacity and can effectively avoid grass winding and reduce vibration during the operation.row spacing,planting spacing,ditching depth,fertilization depth and sowing depth all is adjustable. 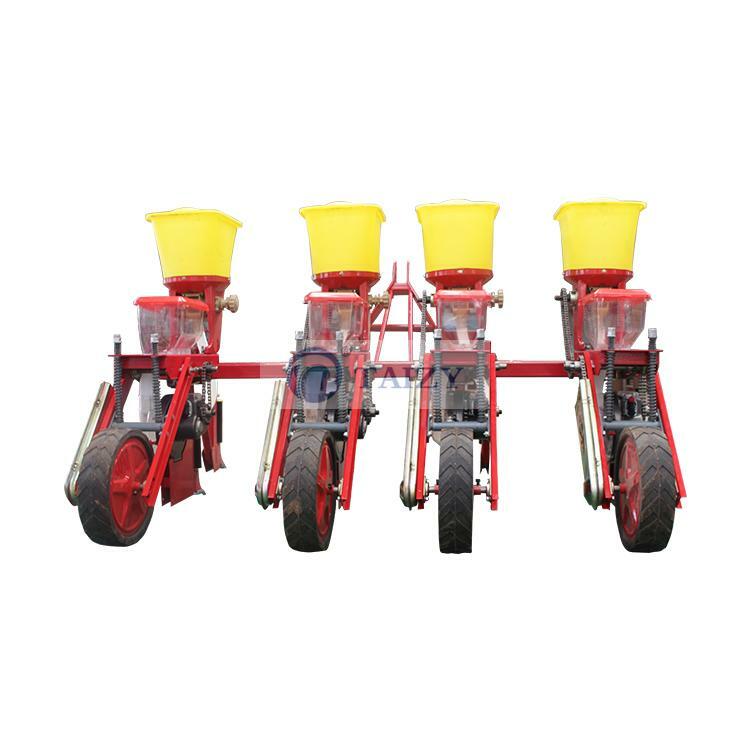 Planter with different rows need to match with different tractors. 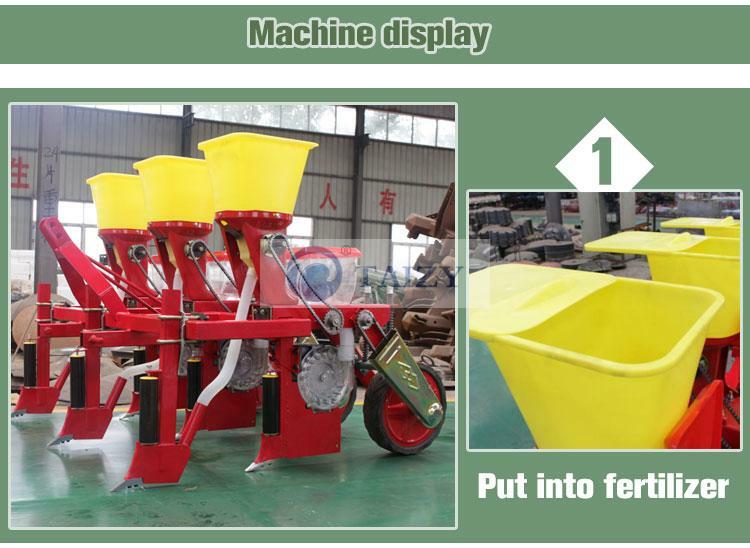 Are you interested in this corn or maize planter machine? Please send me an inquiry if you want to know more information. Spring festival is over,and we are all full of energy and great enthusiasm to serve you!